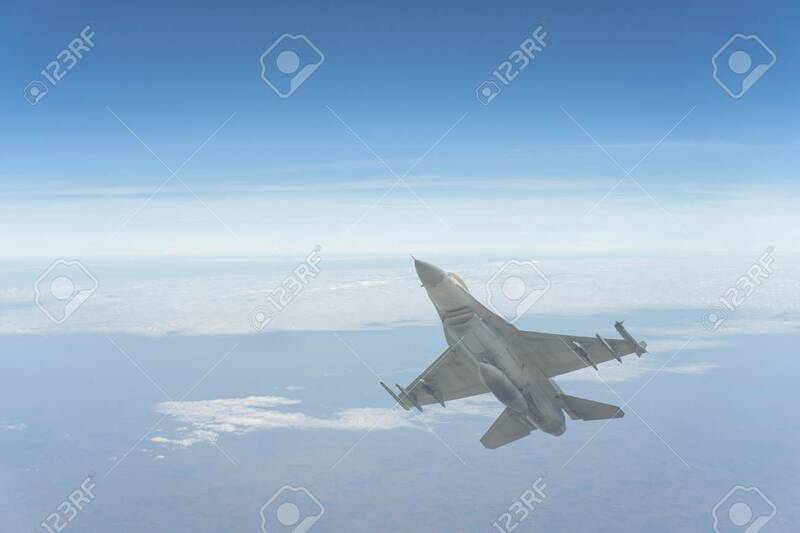 The F-16 Plane Flies Through The Atmosphere Of Beautiful Clouds.. Stock Photo, Picture And Royalty Free Image. Image 118846116. Stock Photo - The F-16 plane flies through the atmosphere of beautiful clouds on an abstract background. The F-16 plane flies through the atmosphere of beautiful clouds on an abstract background.